Super Pros! The newest and exciting group of modern day superheroes. 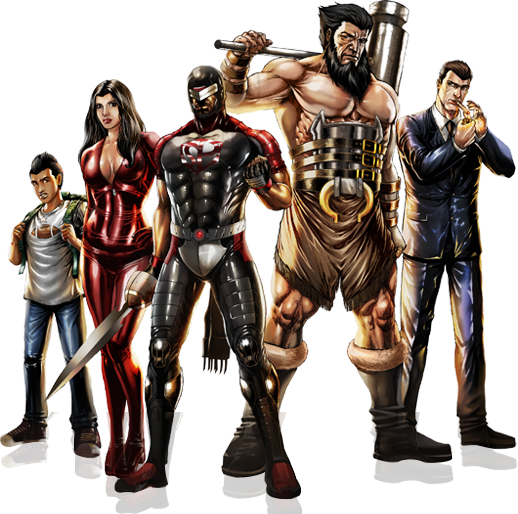 The heroes are featured in the comic however they are not just comic characters. They are real heroes in the community, fighting to make a difference in the lives of kids. Super Pros help and teach children to make good decisions in both the classroom and in real life.